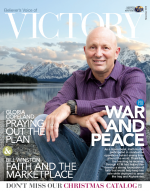 It’s time to get out of debt! 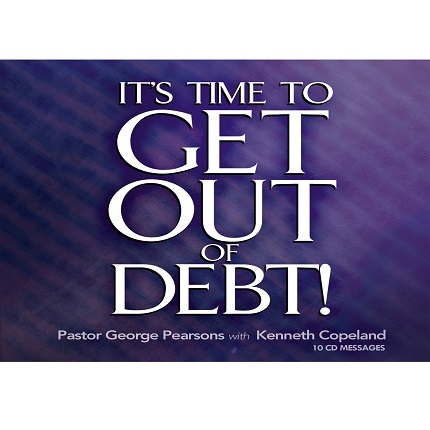 Those words rang out clearly in George Pearsons’ spirit the night he heard Kenneth Copeland preach the power of debt-free living. Conviction and determination rose up, signifying the moment had come for him to get out of debt and live a debt-free life. 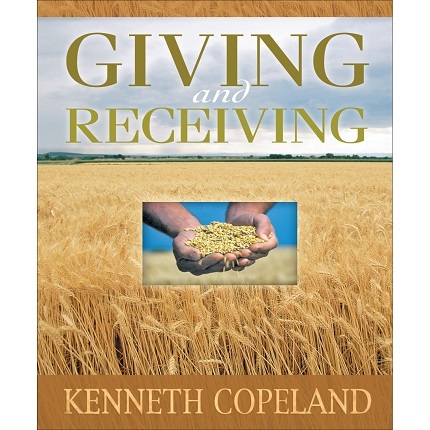 This 10-message series represents Pastor George’s journey out of a “debt wilderness,” and includes the sermons Brother Copeland preached that propelled him into debt freedom. In this series, you will learn how to make a quality decision to live debt free, and the three debt-free issues that must be settled. 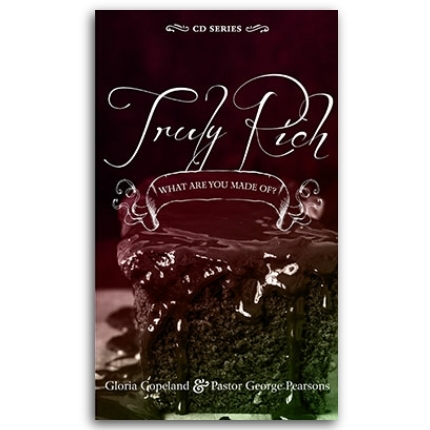 You will be encouraged to know that God has a strategic, debt-free plan just for you. 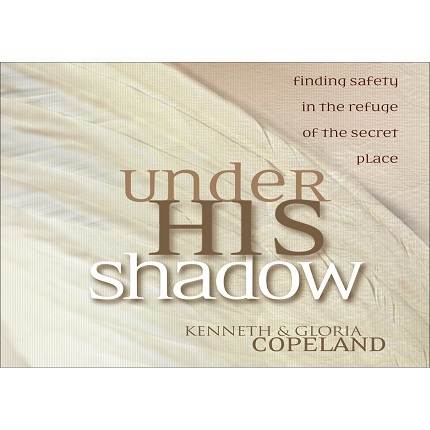 Brother Copeland teaches us how to access that plan in the message titled, “Yield to the Plan—Not to the Pressure.” And Pastor George shares in detail the steps Kenneth and Gloria Copeland took to get out of debt. It is time for you to get out of debt. 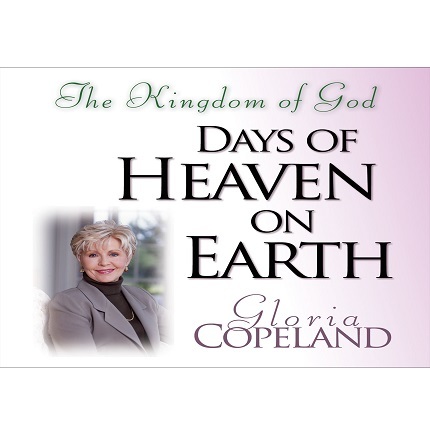 Begin your journey today with this “Debt Freedom Seminar,” and let the information and revelation in this series change your life. Get started on the road to debt freedom today!